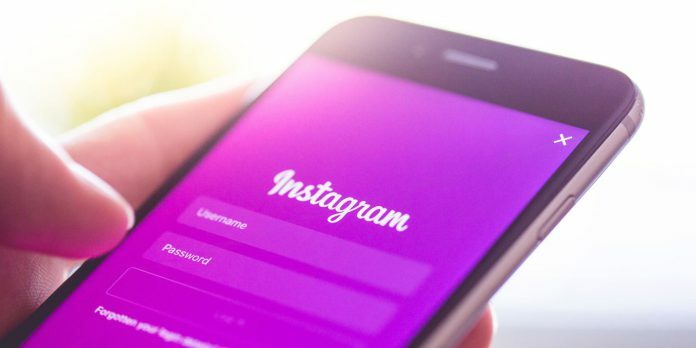 Elsa Anderling examines Instagram’s decision to change their algorithm and the effects it will have on users of the app. 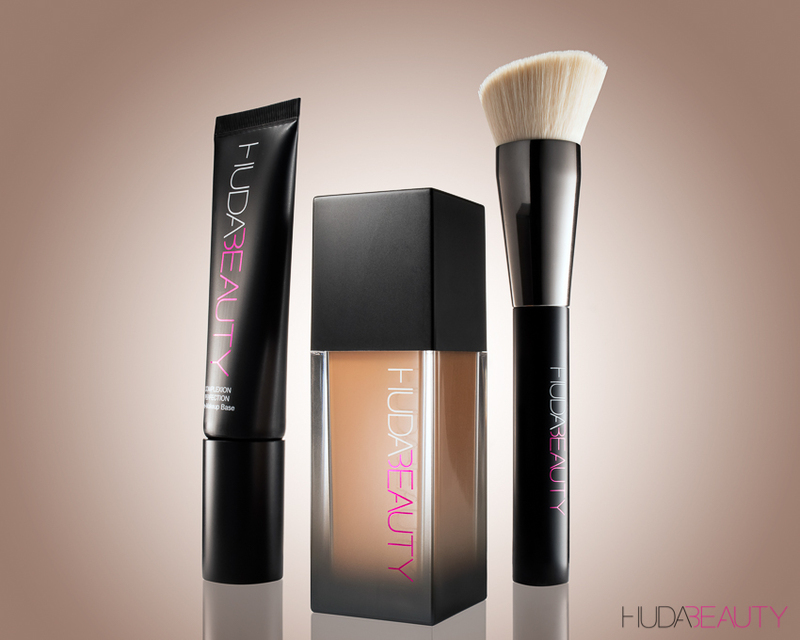 Huda Beauty launched their new foundation range including 30 different shades so Edina Zejnilovic put it to the test in terms of wear and coverage. 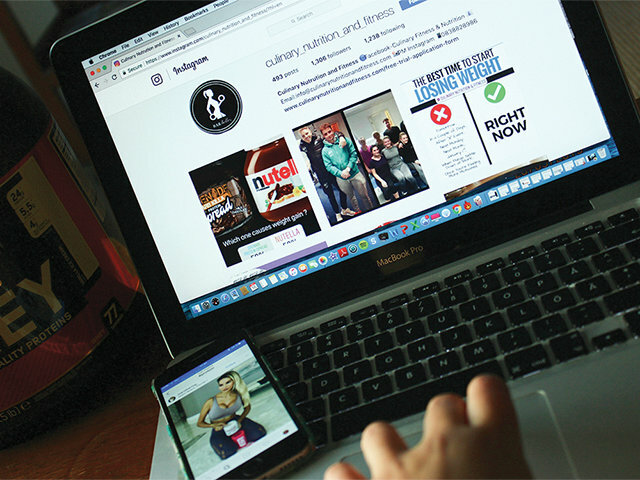 Instagram has become a forum for much more than pretty pictures with many bloggers giving out nutritional and health advice without qualifications.